Peels are a great treatment for those looking to smooth skin tone and texture while brightening and inhibiting skin discolouration. Our peels are gentle, effective and help brighten and tighten your skin leaving you feeling radiant and glowing. A series of 6 professional treatments supported by a daily homecare regimen including Cleanser, Toner, Antioxidant and Hydration Boosts, Serum and Suncare with a weekly Mask application. 6 professional treatments over a six month period with a carefully selected homecare regimen used daily. 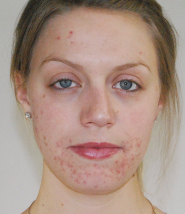 Regimen included Cleanser, Toner, Antioxidant and Hydration Boosts, Serum and Suncare with a weekly Mask application. A unique and versatile professional exfoliant which provides an effective way to achieve skin sloughing. 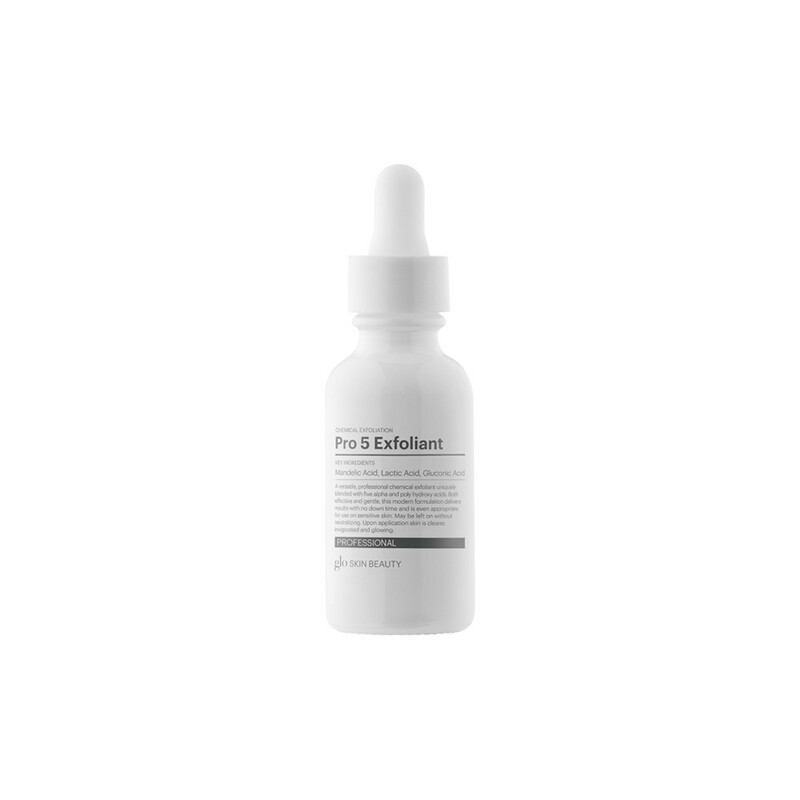 This leave-on Retinol and Vitamin C formula is designed to be used either as a stand-alone treatment or to intensify another Glo Skin Beauty professional chemical exfoliant. Smooths, hydrates and brightens, improving the appearance of lines and pigmentation. With a larger molecular size, Lactic Acid is preferred option for dry and sensitive skin as well as first time peel clients. Added antioxidants help repair damage and strengthen skin. This modified Jessner formula delivers a synergy of effective acids designed to create transformation, reducing the appearance of melasma, freckles and acne. A versatile, professional chemical exfoliant uniquely blended with five alpha and poly hydroxy acids. Both effective and gentle, this modern formulation balances results with no downtime and is even appropriate for use on clients with sensitive skin. Upon application skin is clearer, invigorated and glo-ing. Deeply cleans pores with antiseptic properties. Treats oily, congested and acne-prone skin. Helps rejuvenate, smooth and balance the complexion.